It was the summer of 2002, and I was probably on hour three of the tedious process of attempting to straighten my hair with all the heat my scalp could stand. This, of course, was in addition to the chemical hair relaxer occasionally applied to my tresses. While I wrestled with my hair, my roommate turned to me and said, "Maybe your hair doesn't want to be straight. Why don't you just wear it curly?" I was 21 at the time, and in my two decades of living no one had ever suggested that wearing my hair in its naturally curly state was OK. 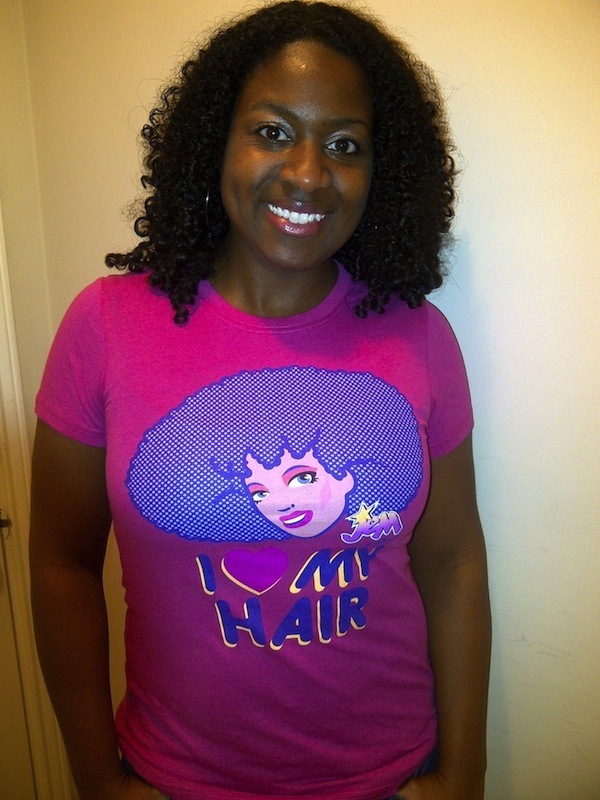 Many black girls grow up with everyone from the media to their mommas telling them that pretty hair is straight hair. So when an African American woman decides - as I did that summer - to forego straightening her hair with chemical relaxers, it can feel like a revolutionary act. Or even a spiritual experience. "It's not just a hairstyle, it's a lifestyle," says Victor Simmons. Simmons and his brother, Jeffrey Simmons, started the Visions Natural Hair & Health Expo in Birmingham three years ago. In my latest post for WBHM I discussed my decision to go natural 12 years ago and chatted with the creators of the Visions Natural Hair & Health Expo. Read the complete post and hear an excerpt my on-air segment here.